Nutri Advanced's best-selling Multi Essentials provides nutritional support for the whole family and has been designed specifically to support immune health, energy release and normal psychological function. Easy to take, one-a-day tablet. 30 different essential vitamins and minerals. 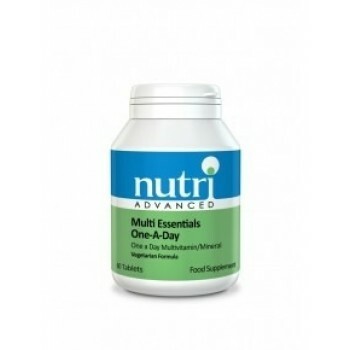 Why Choose Nutri Advanced's Multi Essentials? 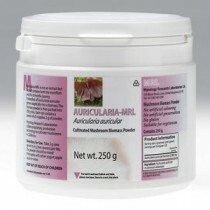 • Wider range of minerals and vitamins than competitors multivitamins. 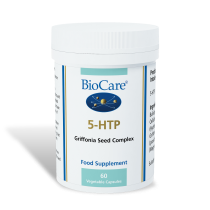 55.8mg of vitamin B1, 30mg of vitamin B2 and B3, 50mg of vitamin B6, 400 mcg folate (vitamin B9) and 400mcg of vitamin B12. These B vitamins contribute to the normal functioning of the immune system, reduction of tiredness and fatigue and supports a healthy psychological (brain) function. 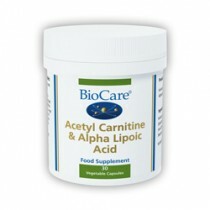 200mg of vitamin E which helps protect cells from oxidative stress. Features vitamin K2, an essential vitamin for supporting bone health and supports normal blood clotting. 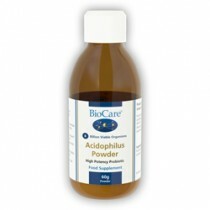 150mcg of iodine and extra selenium to support thyroid and reproductive health. 18 months of in-depth research was conducted into the specific benefits of the ingredients to be included in Multi Essentials One-A-Day, the optimum levels and the best forms of these ingredients to ensure maximum effectiveness resulting in a flagship product that demonstrates Nutri’s commitment to excellence.